Here at Caprice, we are aware that what we do has the potential to impact our environment, so we make choices to ensure it’s a positive impact. We’ve been manufacturing paper products for 30 years and have plans for many years to come, so it really is in our best interest to take environmental sustainability seriously. We encourage our customers to compare suppliers and make a discerning choice. We manage to save about 90% of our waste, like packaging and plastic, for recycling initiatives. 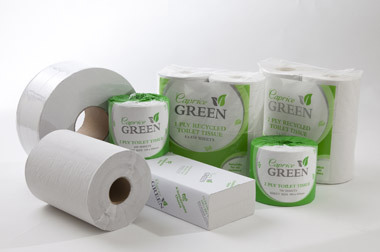 Our Caprice Green range offers a range of washroom products made from 100% recycled materials. We collect our own rainwater for cleaning and office use. Our lighting throughout office and factory is all energy efficient and sustainable. 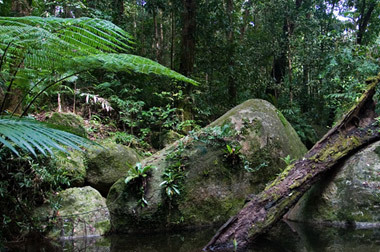 Click here to view our Ethical Sourcing & Legal Timber Purchasing Policies.